Last year around this time, my wife and I were busy preparing for the first ever Art & Soul Gala. We spent many hours with a wonderful team of volunteers making sure every detail was in place. But even with all the excitement, I still had some worries about pulling it all off. What if no one showed up? On the night of the event, I soon realized there was no need to be nervous. 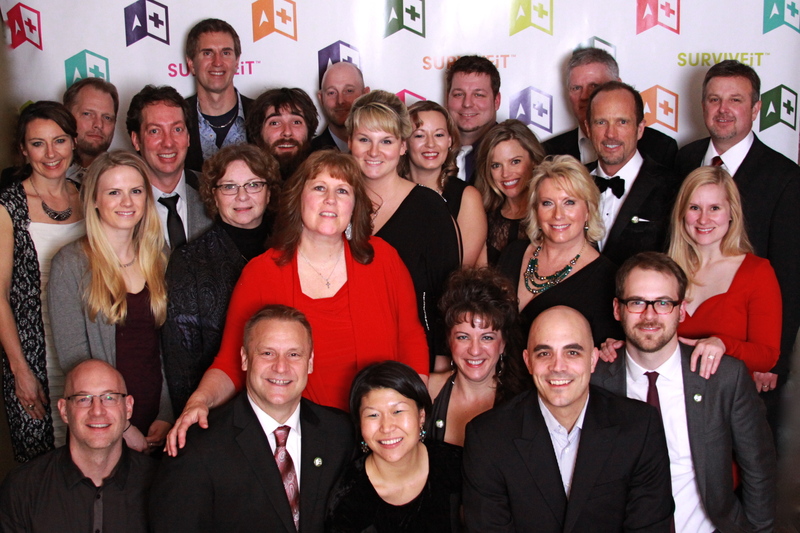 The ICON event center was filled with SURVIVEiT™ supporters, dear friends, and new faces. Melissa and I felt truly blessed. That night, I shared my own story in order to give context to the important goals of SURVIVEiT™. I started this work because of what I went through to find the best treatment options. It was extremely difficult and time consuming to effectively research my disease, find others who had survived what I was facing, and reconnect with my spiritual center. I wanted to change this. In the age of information, it shouldn’t be so difficult or take that much time to find answers. I know firsthand how much time matters. I also shared my belief that with the help of survivors, medical advisors, and a team of allies, no one will have to face this disease with fear. Thanks to amazing local artists and generous donations, we were able to accomplish so much over the past year. I can hardly believe the second annual Art & Soul Gala is only a week away. I am thrilled to think about all the progress we have to share with you. Not to mention, we’ll also be publicly launching SURVIVEiT.org! 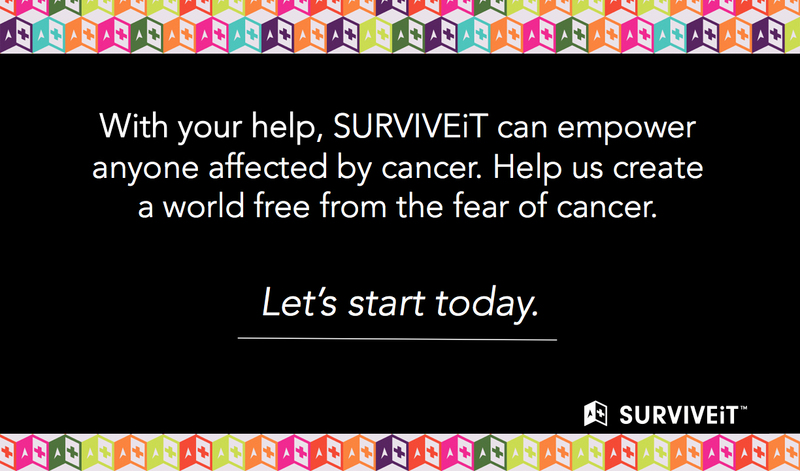 More importantly, I’m excited to share how the story of SURVIVEiT™ has evolved. We’re no longer focusing on a guy named Matt from Sioux Falls. Instead, this new and exciting chapter is about the millions of cancer fighters throughout the world who will have better access to treatment options through our newly launched web tool. So come celebrate with us on Saturday, January 31st and help us shape our new chapter. There will be great food, fine wine, original local art, one-of-a-kind R&B music, and a chance to join this movement to create a world free from the fear of cancer. We really appreciate your support and want you to be there!